The area of high risks involves more than casinos, gambling and sports. Financial trading and options trading trade are also of great interest as well. One of the most popular direction of online bidding is binary options system. To make bets on binary options, a customer does not need to be a finance specialist and play the stock market. It's very simple: a player wins 70 percent or loses the entire bid. You can bet on anything you want: currency pairs, gold, silver, oil. A participant relies on personal luck and intuition. The basic asset can get higher or lower of a certain level. Risk control. The user knows own risks before the deal is concluded. Call- and put-options. Growth or falldown forecasts are made. Call option implies the growth of the price, but if the price drop of an asset is expected you buy put options. The level of winning. Binary options trading in online mode can bring 70% of income of the bet sum. Simple algorithm. Asset price is likely to fall or rise as of the moment the bet is made. You do not need any additional information about the asset. Binary options can yield a profit in 1 minute. Therefore, this kind of financial trading has become so popular. Binary option platform software is needed to become a broker and to start making profits from the trading. MaxiDealer is recognized as the most reliable binary options platform provider on the Russian-speaking market. How does the binary option platform software works? MaxiDealer is the ready-made platform for binary options trading and trade terminals software for a gaming hall. Online trading takes place on the over-the-counter market. convenient interface that even beginners can understand. Due to its functionality and opportunities Maxidealer resembles a professional terminal for online commerce. The interface makes it easy to select the necessary option, make a bet, and pick a time segment. Multiple diagram display modes providing all the information on the currency activities and the results of option transactions. 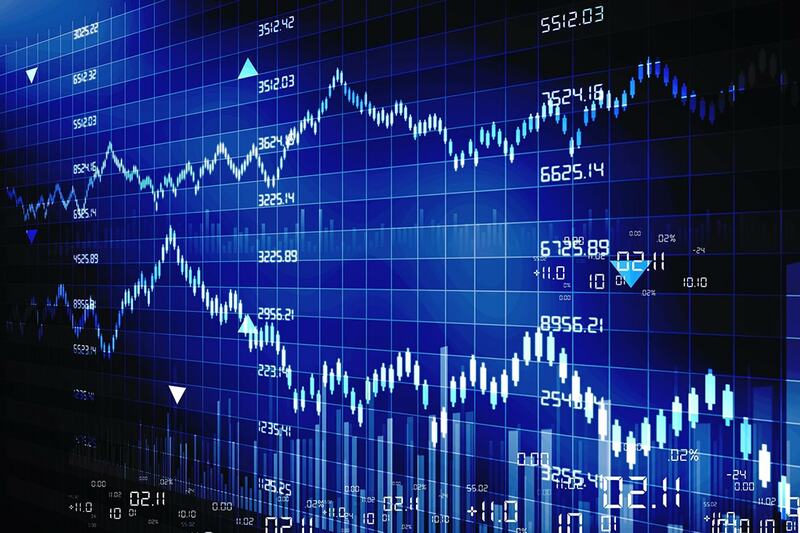 Adaption of financial trading tools for beginners. Personal account where you can analyze transaction history. Tools to develop skills of option trading and developing your own trading strategy. 24/7 technical support and customer advice. 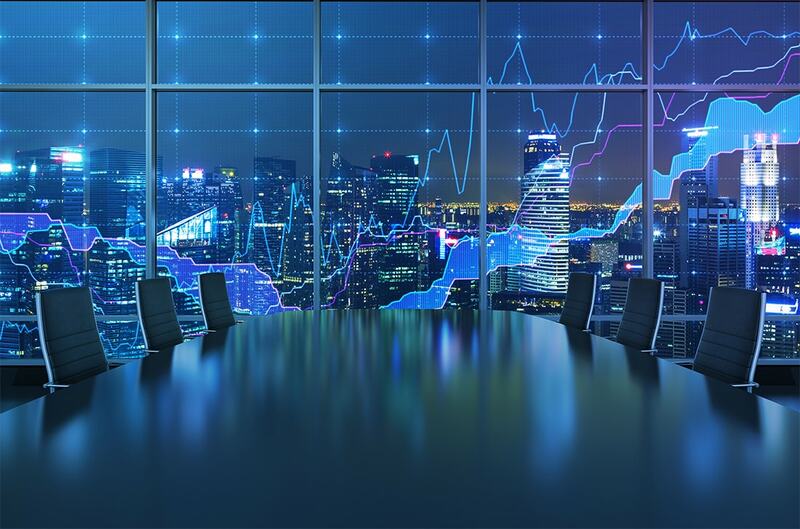 Anonymity and security for users of the binary options trading platform. System multifunctionality: software can be installed at home as well as in the gaming room. A team of professionals who developed the Wintrade and Germes platforms. Selection of the deal value ($1 is the minimal ammount). Selection of index (currency units):er/ru, as/ru, af/ru, na/ru, sa/ru. Click the deal button once you are ready. In the MaxiDealer interface, a user can manage the account and monitor the indexes graph. The upper panel displays the general and the free balance sheet. There is also an automatic online trading option. partner obliges to connect new clubs to MaxiDealer. 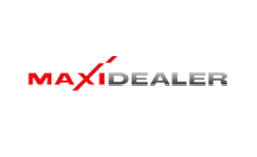 When opening a dealing center on behalf of MaxiDealer a client automatically gets access to terminals and connects to the online bidding system. The platform operates in special rooms with physical terminals. It could be any room. Terminals are often installed in common areas, hotels, airports, restaurants, supermarkets and other places with a steady flow of people. You can monitor, set up, and configure dealing terminals in a remote mode. Wherever a dealing terminal is, it receives information on the currency market in time. User can as well get connected to the terminal and perform financial trading over the internet. The MaxiDealer server is also accessible from any device. If you have a login and a password, feel free to use your gadget to log in the binary options system. Depositing funds through cash acceptor. The balance is credited to the smart card. Remote balance refill to selected terminals. Unlike casinos, financial trading and binary options trading are not prohibited in Russia and Ukraine. Agreements for price differences, with one person entering into a transaction with another one for the amount of the difference, which depends on the change of an option price, are regulated at the legislative level. Gambling legislation also provides the stop-loss order, the limit of the price difference between opening and closing of the position and the limit of loss. If the amount on the customer's personal account is exceeded, the Maxidealer binary options trading system denies the user the opportunity to perform the transaction. 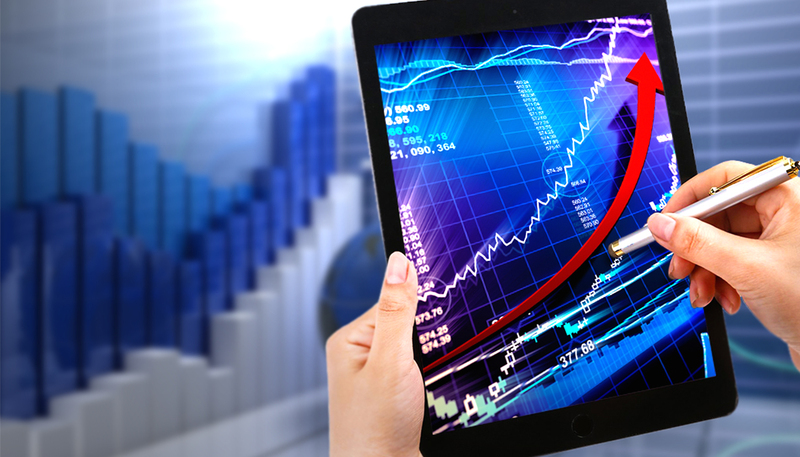 The MaxiDealer binary options system protects both the customer and the partner in the process of financial trading. You can purchase the MaxiDealer binary options trading platform after leaving the application on the site.